All product ranges are modular for easy of distribution, small stock, and simple logistic. Our Products are light, compact, with high torque, and fast, reliable deliveries and competitive prices. 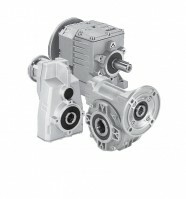 All the products and parts are made in Europe, using the latest technology both in design and production, to offer a competitive high-efficiency gearbox programme, suitable for today’s market needs. 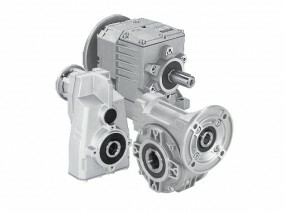 Call us to select the correct type of gearbox.